Ashish’s first-hand family experience of hearing loss and the impact it can have on the lives of both the individual and their family led him to complete his four year Audiology BSc at the University of Manchester. After graduating, he worked within the NHS, gaining valuable clinical experience in adult hearing assessment and rehabilitation. Ashish moved to Leightons in order to have more time to spend with each patient, plus the freedom to work with a wider range of technologies. With more time to complete a thorough assessment, Ashish is able to tailor treatment plans to meet every patient’s individual needs. By using the latest technology, he is able to help minimise the impact of hearing loss on a patient’s quality of life. 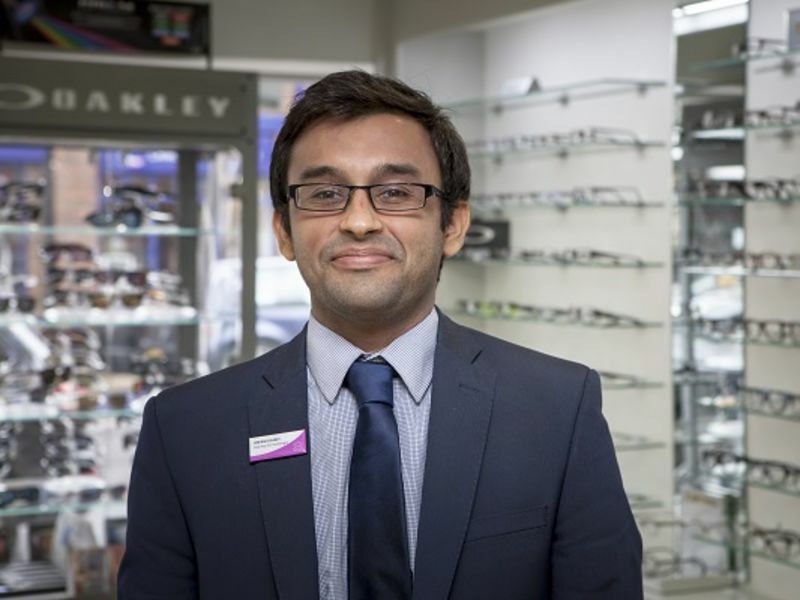 Outside work, Ashish’s main interests include football; he has played 5-a-side football regularly since university and is a passionate Aston Villa fan.